Apple is getting serious about music, and now it appears the company wants to be ahead of the curve when it comes to hit songs and artists. 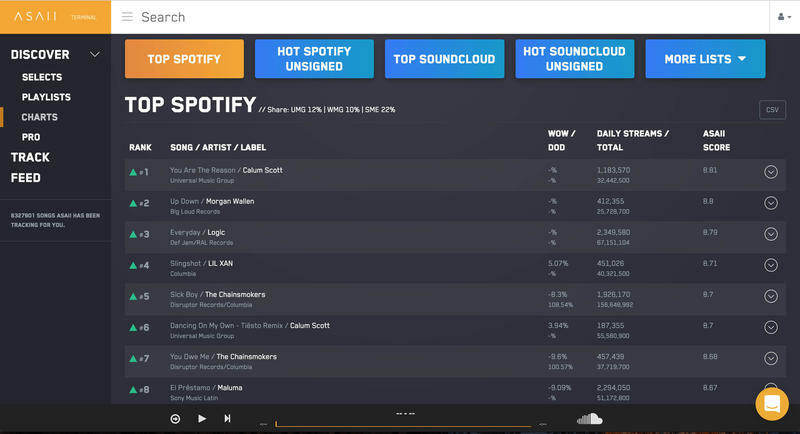 Rumored over the weekend – and now confirmed by one of the investors – Apple has purchased music analytics company Asaii. 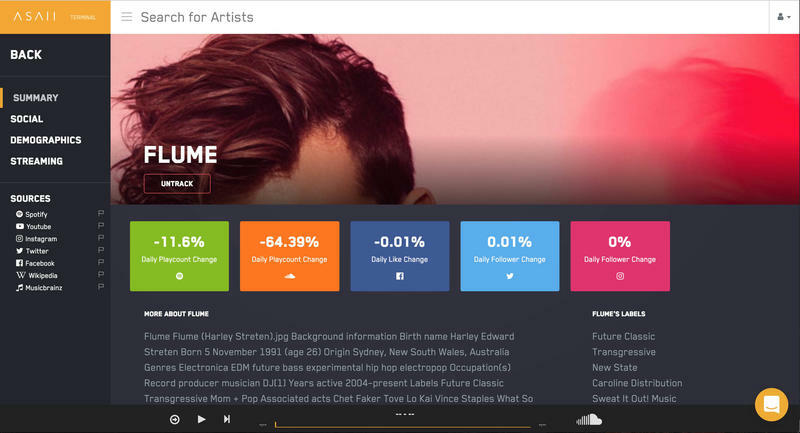 The company built a tool that allowed record companies, producers, and so on discover new artists as well as established ones across a wide spectrum of music services. 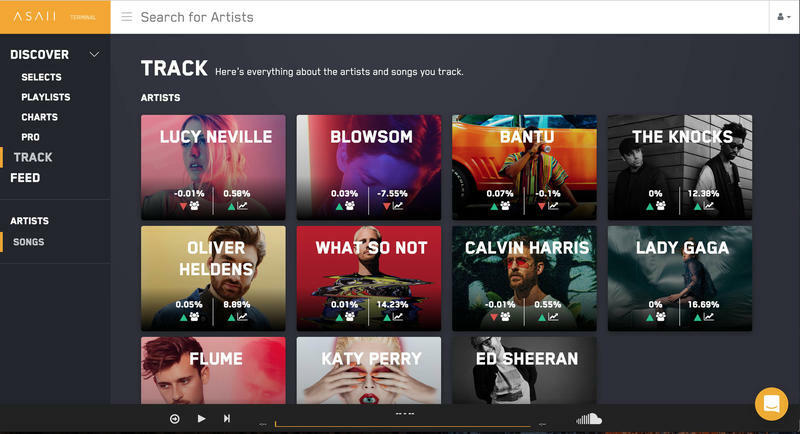 With the compiled data and a dose of machine learning, you could then see which artists were on their way to stardom or what their next hit song would be. Apple has not said what it plans to do with the company’s technology yet, but speculation is running rampant that it will be integrated into Apple Music to try to get a leg up on competitors such as Spotify. 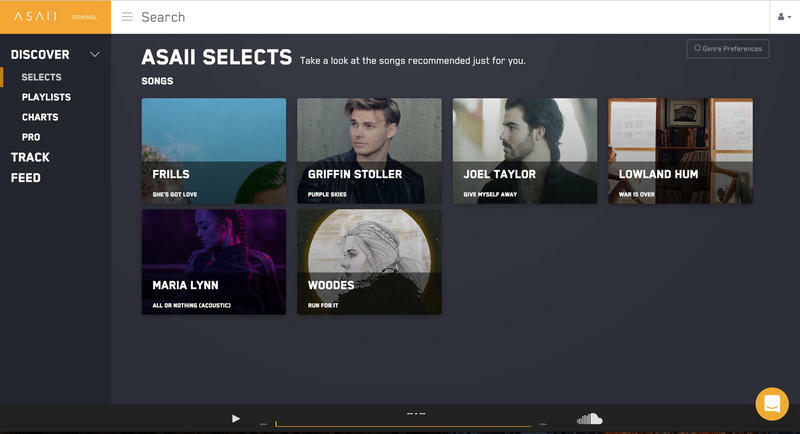 There is no question that Spotify is the current reigning king of the music streaming space, so anything companies such as Apple can do to set themselves apart is going to be a help. As with all technology integrations, it will take some time to get this up and running, but we wouldn’t be surprised to hear about this as a new feature to Apple Music some time in 2019.